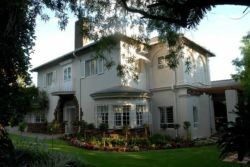 When looking for bed and breakfast accommodation in Arcadia that is not going to cost you an arm and a leg, the best place to start your search is online, and more specifically, on our website. Here you will find hundreds of listings and reviews to help you with your comparisons. 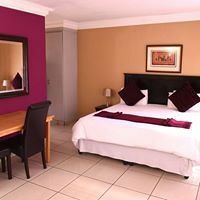 Finding the right accommodation, whether it is for a business conference you have to attend or should you be looking for affordable accommodation for your family break, bed and breakfast accommodation in Arcadia is not only a great choice price wise, but it is also ideal because of the size of this style of accommodation. 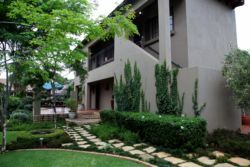 On this website, we have tried to make it as easy as possible for you to find and book bed and breakfast accommodation. Should you not have been to Arcadia before, it is easier to find and book accommodation through our website because we have a number of tools that will guide you to making the right choice. With our listings and tools, you should be able to make a booking at the right place, once you have done all of the comparisons and read all of the reviews. 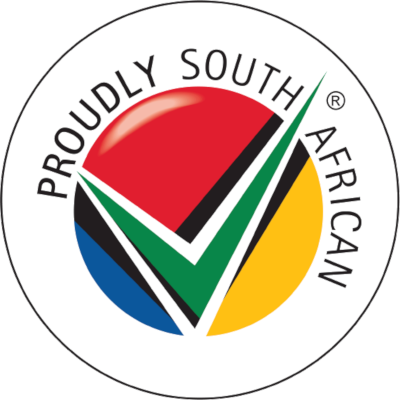 The featured accommodation consists of trusted companies that offer safe accommodation in Arcadia, for both short term and long term visitors. 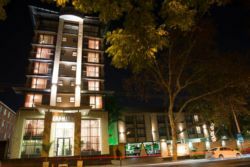 With Sleeping-OUT, you will have all the tools necessary to book the right accommodation in Arcadia at the lowest prices. Our site is easy to use and packed with all of the information you could need. Be sure to keep an eye on the site to see our latest specials and competitions. Visiting Arcadia, whether on business or for a holiday, can be made a whole lot better when you have a great place to sleep. 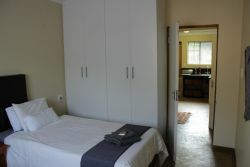 This is a beautiful province, and with the right bed and breakfast accommodation, your stay will be memorable. 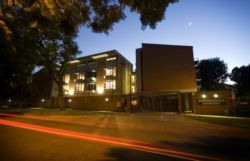 Book your Arcadia bed and breakfast accommodation now with Sleeping-OUT! 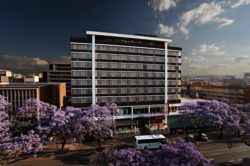 14 reviews of Arcadia Accommodation. Very surprised by the area. I never knew there was so much to do and see. It is very peaceful and close to anything. One must explore this area to find the hidden gems. Arcadia is a beautiful area we had so much to do. We visited Loftus Versveld for a tour and were rewarded with much more - we attended the captains run (The captains practise session with the team before the game to get them mentally ready). Saturday we visited the biggest zoo in the country, only a few kilometres away from our apartment. 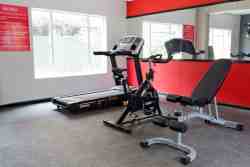 The shopping centres are also within reach and you have a choice of establishments. The people are friendly and helpful. Do yourself a favour and visit Trademarx at Loftus, the food and prices are the best. Sitting here in Stellenbosch behind my desk thinking back to the T-bone steak we had , I'm hungry all over again.